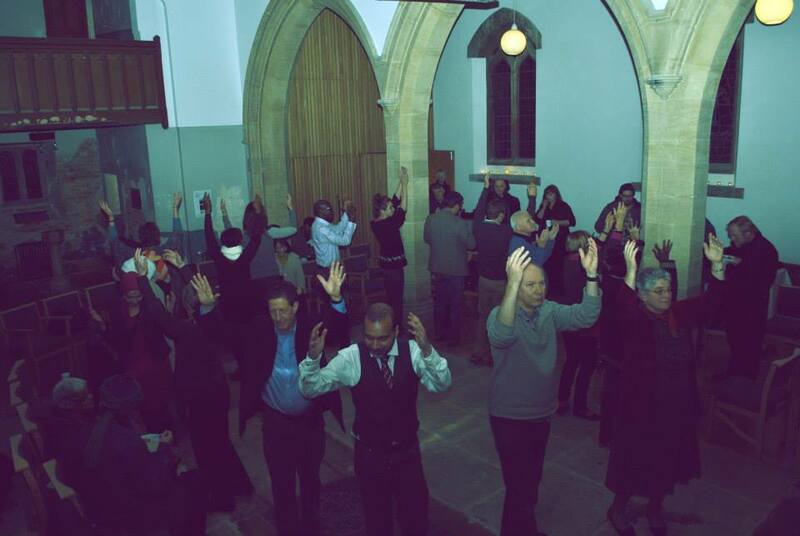 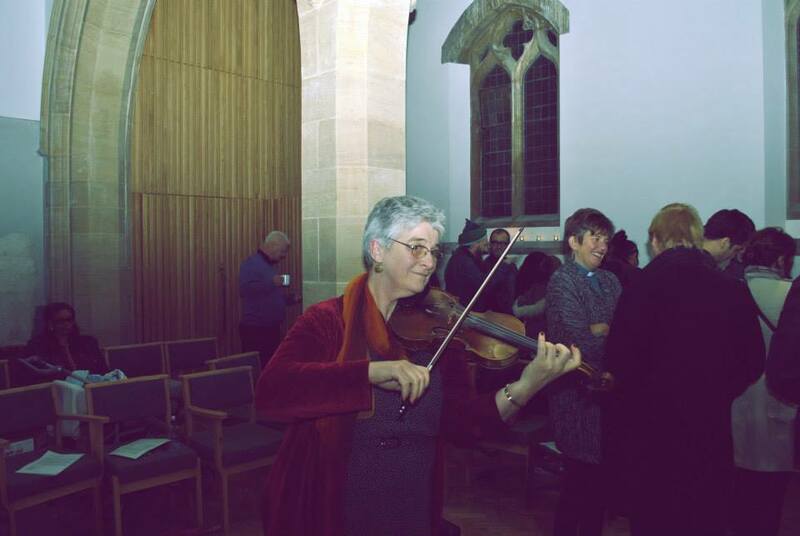 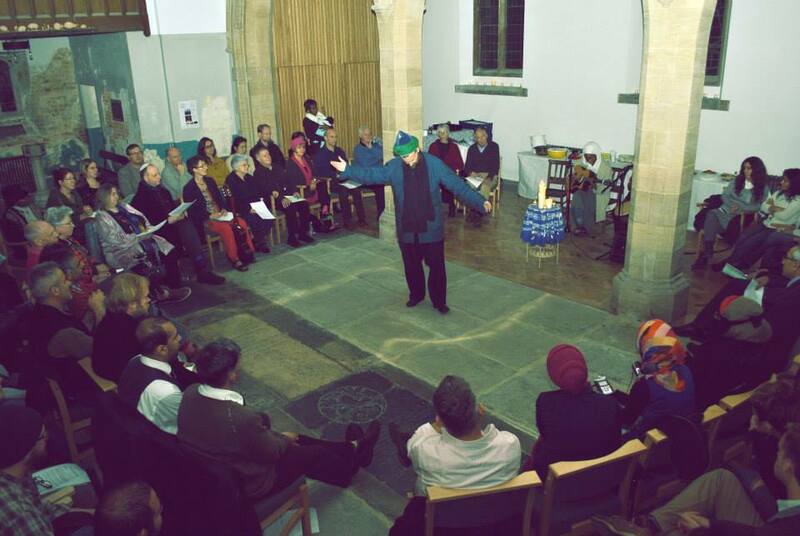 It was a great honour for CSCA to be involved in St Marys Old Church’s opening festival ‘Pathways to Peacemaking’ to celebrate its new Arts and Cultural Centre. 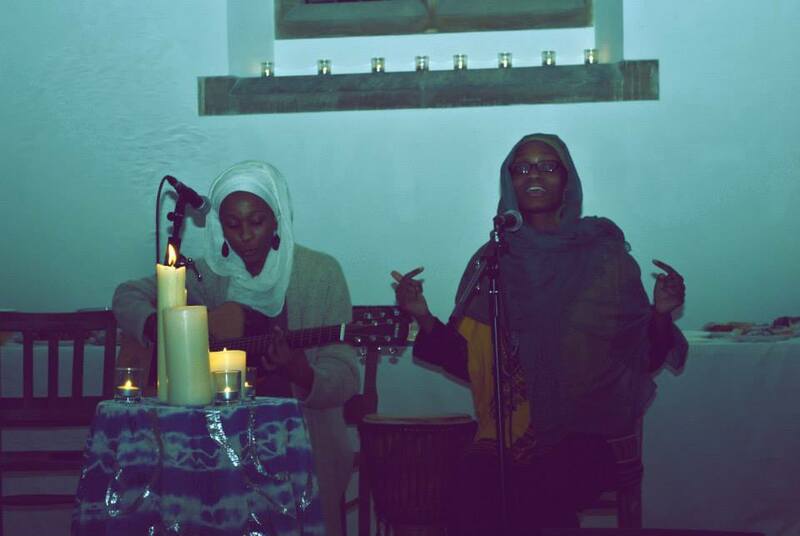 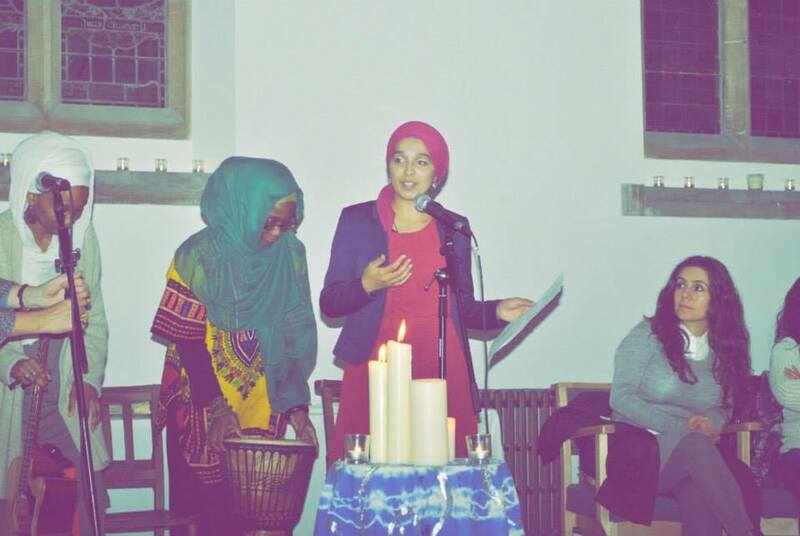 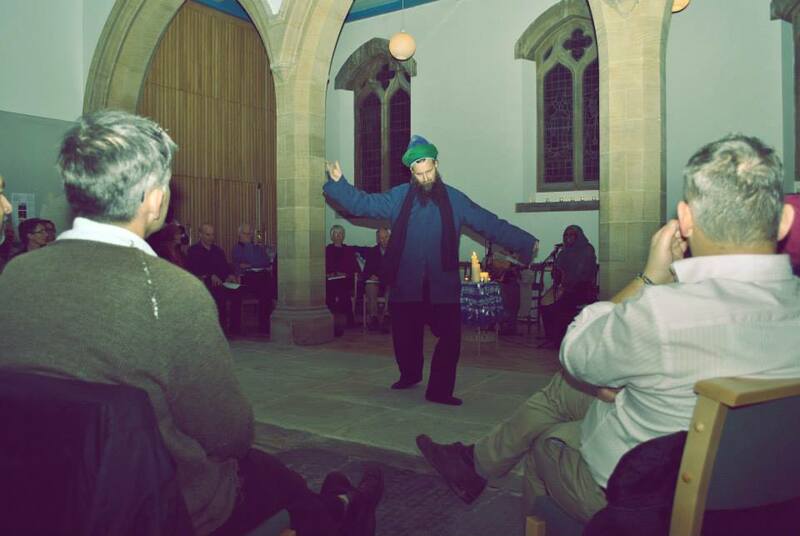 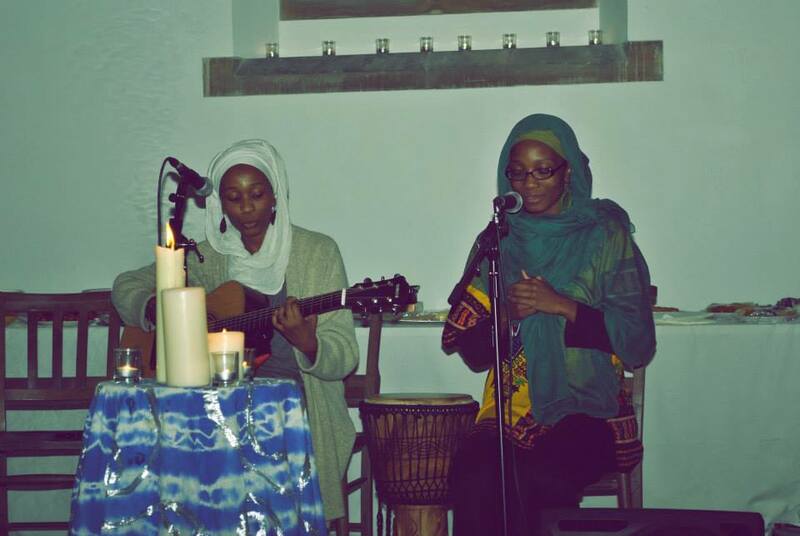 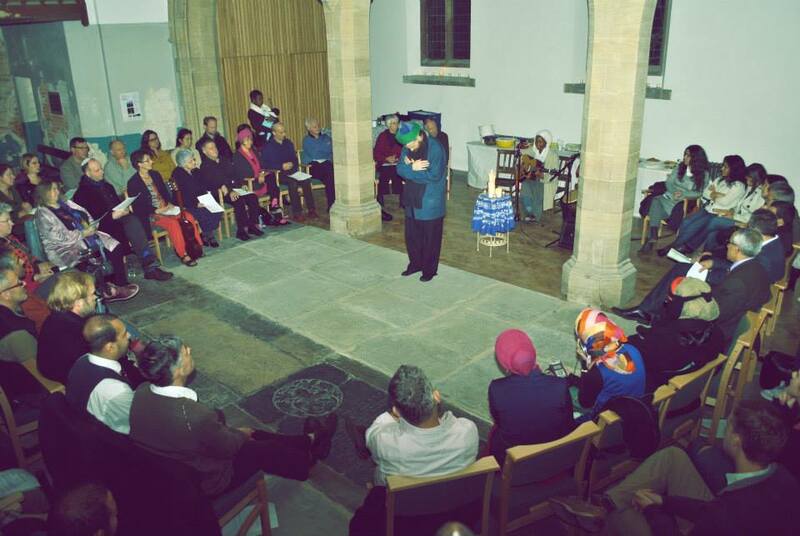 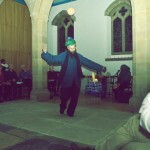 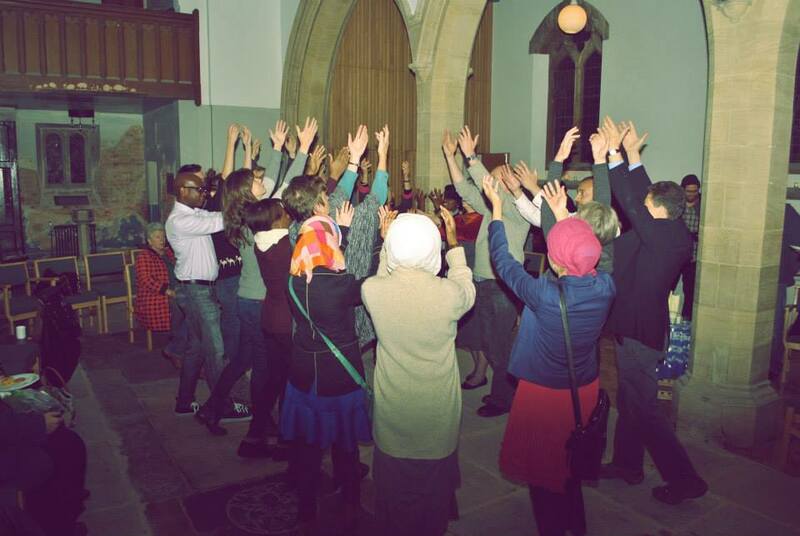 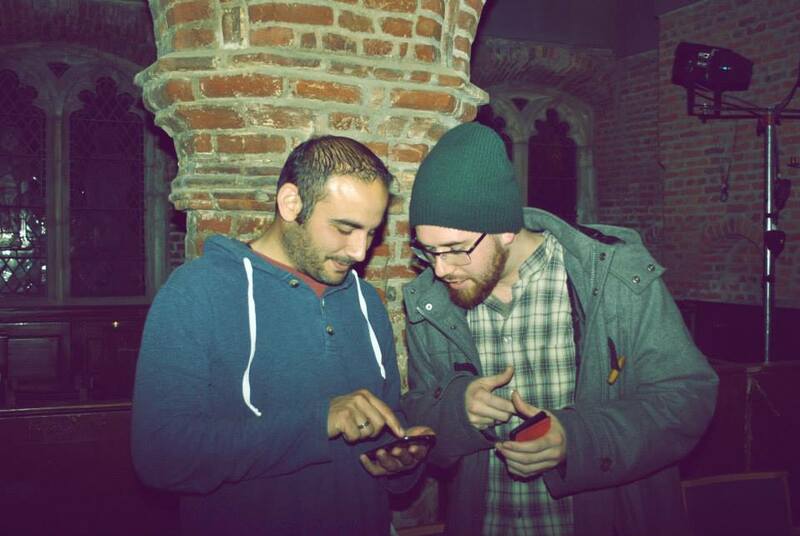 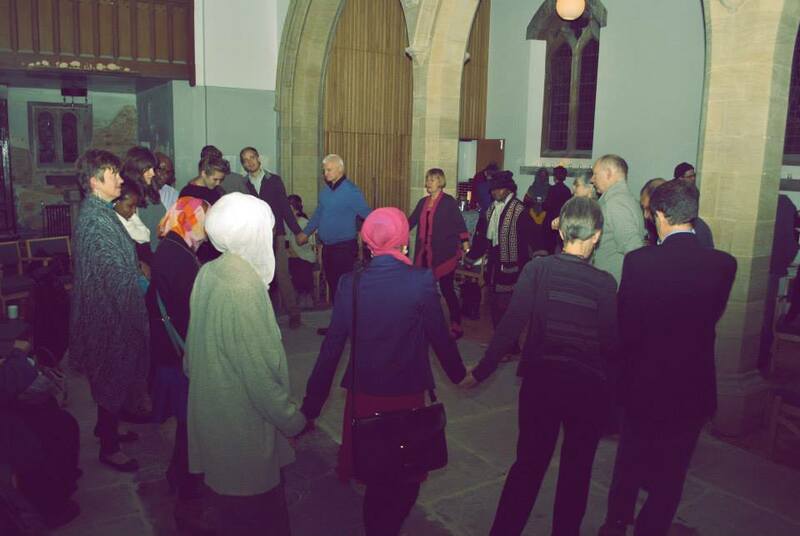 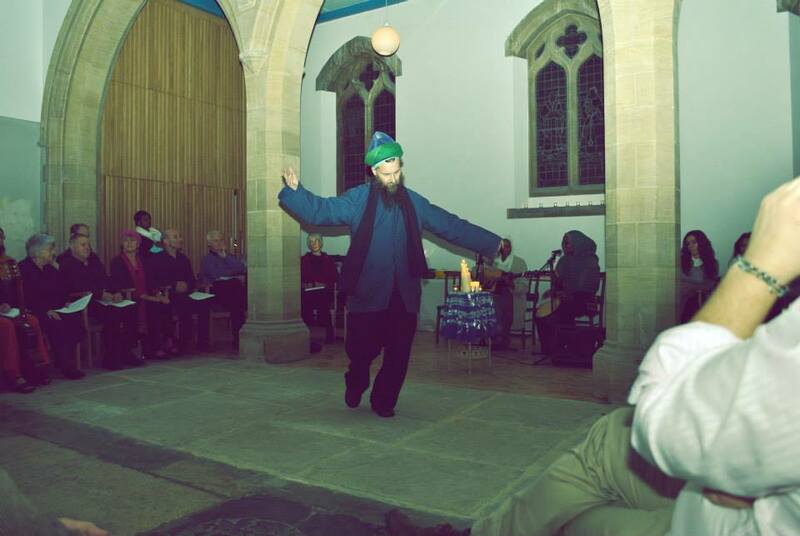 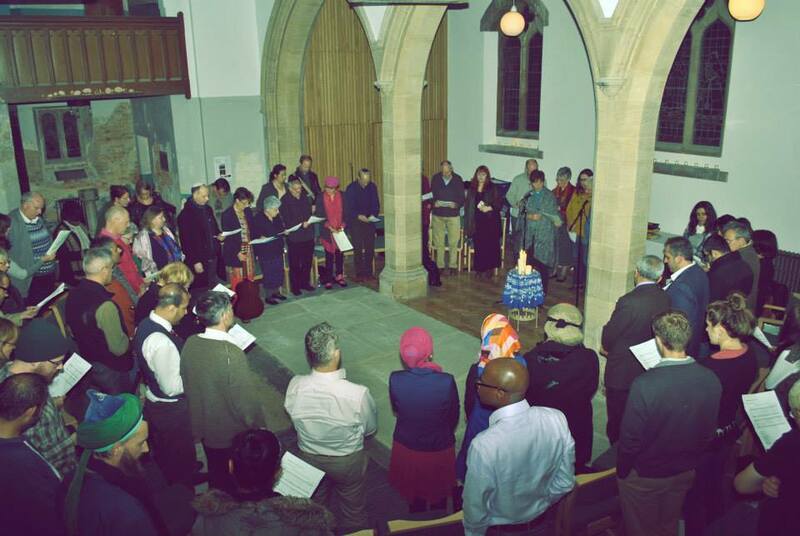 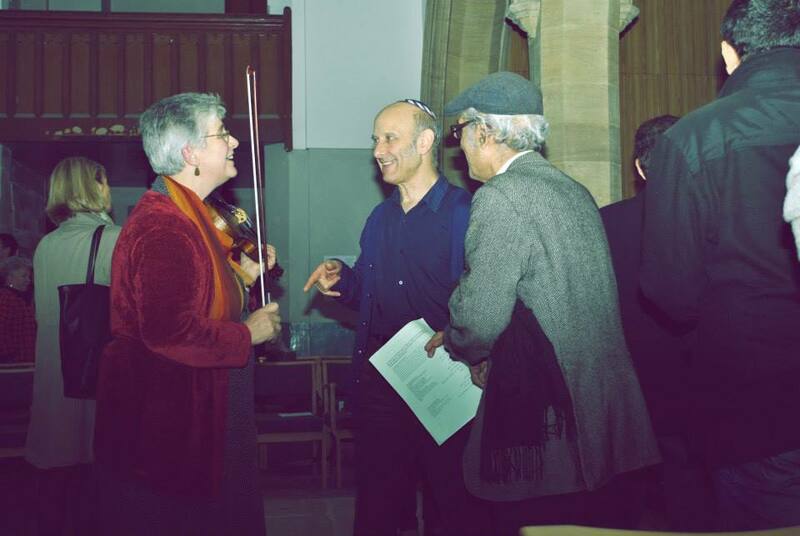 The St Mary’s Old Church in Stoke Newington opened its doors to everyone; the events included political debate, inter-faith reflection, poetry, live performances from different faith groups with messages of Peace and Harmony. 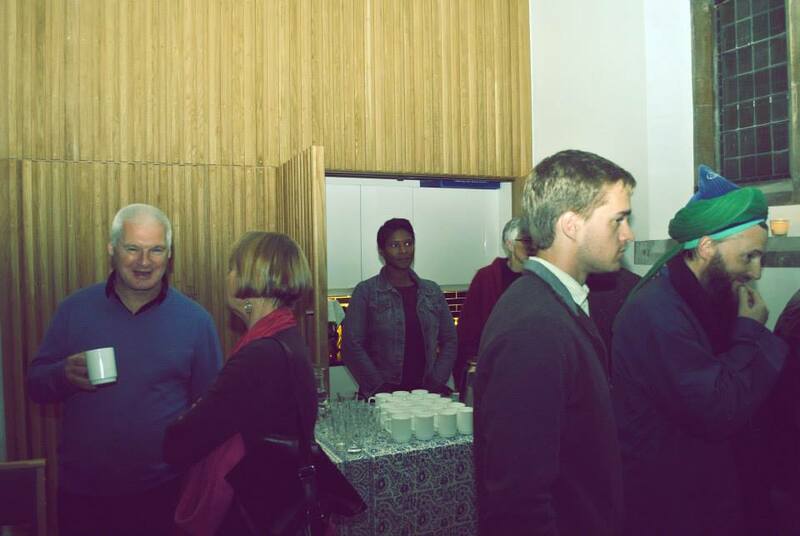 Everyone enjoyed the beautiful architecture, inspired by the rich history of the building and celebrated this new beginning after 450 years.